Many people who work with computers on a daily basis have developed at least a passing acquaintance with the cloud. Most IT professionals are usually more knowledgeable than the average person about using this relatively new technology, but the number one issue for everyone seems to be security. How safe is the information you send into the cloud and how much control do you have once it is there? In basic terms, the cloud offers a pool of resources, such as networks, servers and applications, that enable users to store and process information through data centers. 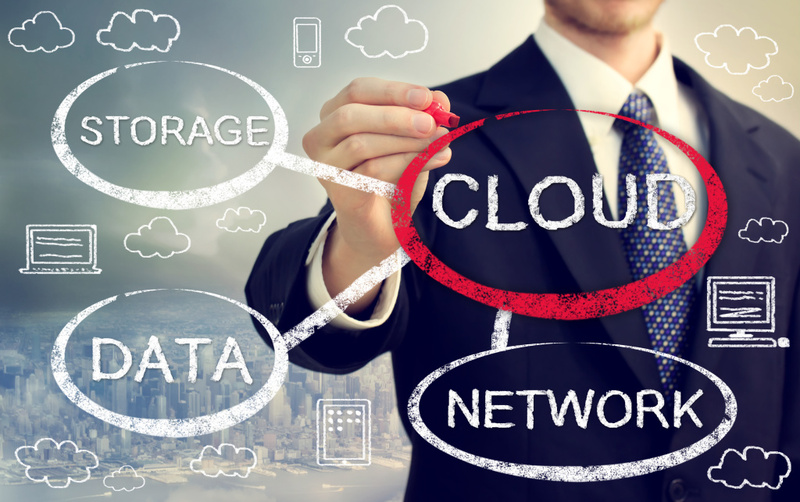 Although it is still in its early stages, cloud computing offers speed and power with pay-as-you-go pricing, but despite the utility’s popularity, there are management concerns, especially as regards the subject of security. Technology is constantly evolving and when a new utility emerges there is always a learning curve. The best defense against wariness is knowledge. Some users worry about communication links being a security issue, for example. The more you learn about the cloud and how it works, the less apprehensive you will be about using it. Once you become an experienced cloud user and are working with a reliable administrator, security will become less of an issue. Any concerns you might have should be brought to the attention of the cloud vendor. Shadow IT is a term used to describe unauthorized cloud usage. It started with employees using a company’s cloud apps, sometimes on their mobile phones, without their employer’s knowledge. This can be costly. A similar problem has developed whereby costs are ballooning because every department in the company has a cloud. This is where control becomes a major issue, and the obvious solution is to centralize authority. The cloud can be extremely effective if company use is centralized. Normally administration would fall to a company’s IT department. Once central responsibility is assigned, the costs associated with the use of cloud resources can be better regulated. Companies need to know what kind of pricing is available and how they can manage it to best advantage. There will be cloud providers to work with and contracts to negotiate. Companies also need to know what kind of data is going into the cloud and whether they are running afoul of any regulations that might exit. The best way to put all of this together is to get centralized and organized. At that point, you will be in charge of cloud control.